Julie owns Vale View Equestrian with husband Mark. She trained at Talland with Pammy Hutton for 3 valuable years; she has 40 years of experience in horse care and just as important, customer care. 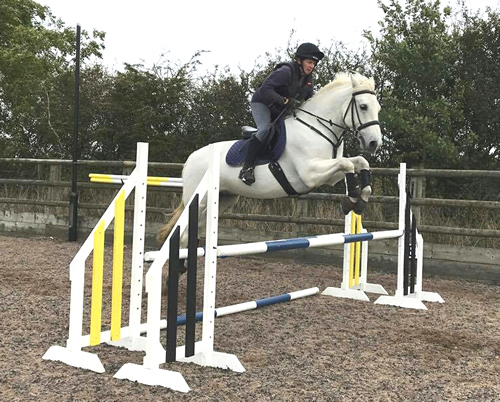 She regularly rode as part of the hugely successful Fosse Manor team-chase team, evented and has successfully ridden in the Melton and Harborough Cross Country Ride 14 times. She has ridden and produced Show Hacks and Hunters at County level and qualified at HOYS. Since setting up Vale View Equestrian in 2007 Julie has concentrated on Dressage and has qualified and been placed at the British Dressage Regional Championships for the last 6yrs, also securing her place at the National Championships in 2010, 2011 and 2012. Alongside this, Julie continues to keep her eye in, and still regularly jumps her young Dressage horses. 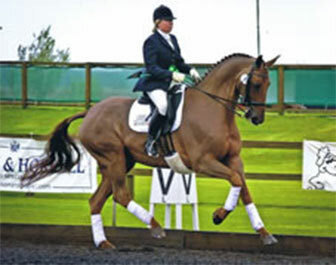 Julie’s stunning Dressage horse ‘DHI Krackatoa’ was purchased in March 2006 and had never been competed. Since Julie has owned him, he has won numerous BD tests and was Northern Regional Champion at Medium Level in 2011. Both Julie and ‘DHI Krackatoa’ are now successfully competing at PSG and are working at Inter 1 at home. Julie trains with Ian Woodhead whose input over the last 7 years has been invaluable. 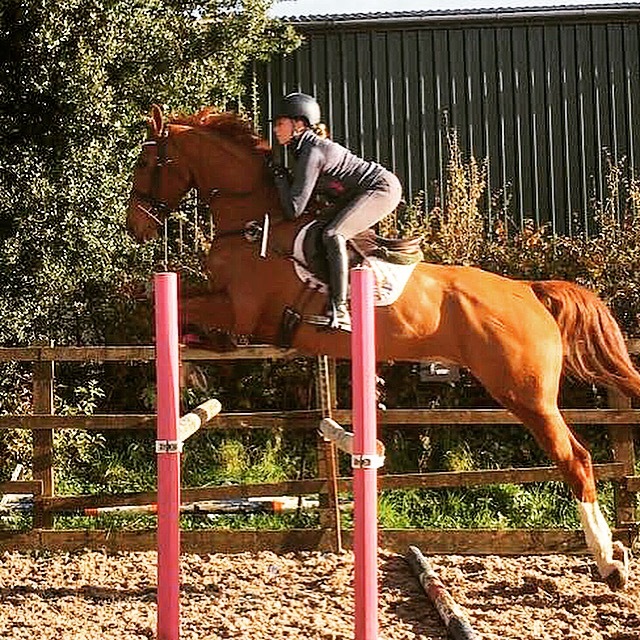 Julie has a great rapport with ‘quirky’ horses and freely admits to preferring retraining difficult horses and enjoys the challenge – Julie is always on the lookout for another special star to retrain, although her young dressage star ‘Diva’ occasionally tests this statement! Her pupils are out competing BD and Trailblazers with great success and they don’t often come home without BD points or a qualification for the regionals. The scoreboard here at Vale View often has Julie’s clients winning. Robbie is the newest member to join Vale View. He has come from working over 12 years as an International Travelling Groom for riders such as Michael Whitaker and Billy Twomey. Robbie has just started to compete in Novice British Show Jumping for fun! Linda is currently the longest member of staff here at Vale View Equestrian with over 4 years here. Linda has a wealth of knowledge and experience from equestrian related through to office managing. Linda competes regularly in a variety of events including Dressage and Arena Eventing. 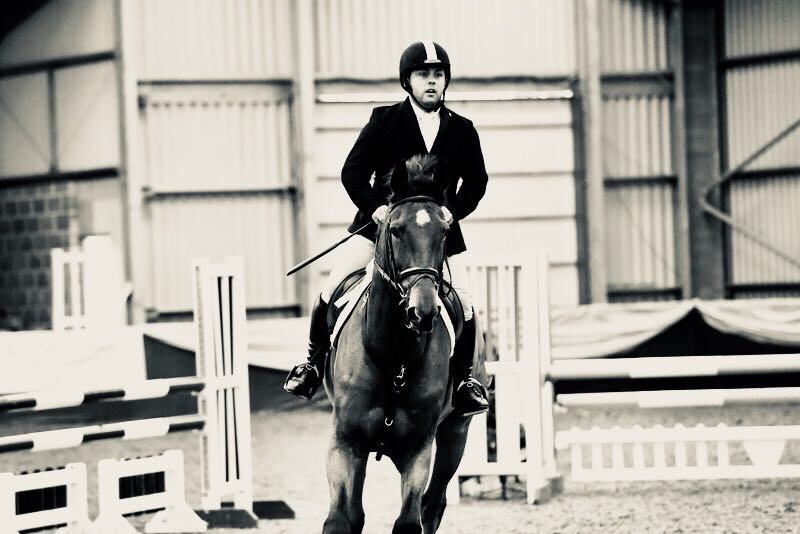 Fran is one of our younger members of the team, she works part time here doing the scheduling for our Competitions and also provides a number of freelance equestrian services.